Virginia Woolf famously claimed that, around December 1910, human character changed. 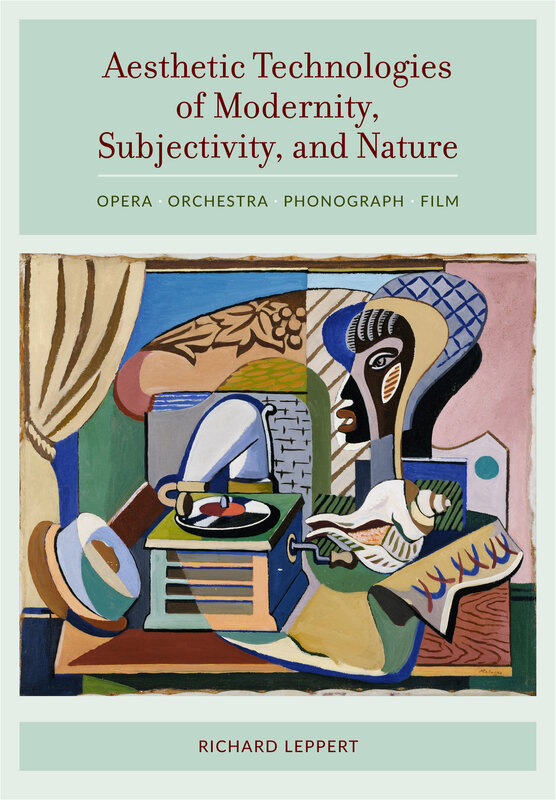 Aesthetic Technologies addresses how music (especially opera), the phonograph, and film served as cultural agents facilitating the many extraordinary social, artistic, and cultural shifts that characterized the new century and much of what followed long thereafter, even to the present. 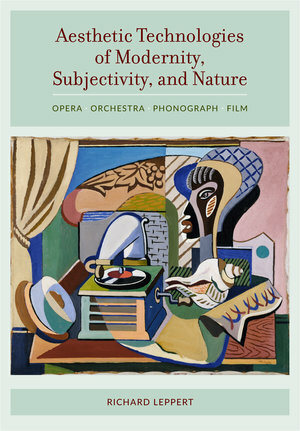 Three tropes are central: the tensions and traumas—cultural, social, and personal—associated with modernity; changes in human subjectivity and its engagement and representation in music and film; and the more general societal impact of modern media, sound recording (the development of the phonograph in particular), and the critical role played by early-century opera recording. A principal focus of the book is the conflicted relationship in Western modernity to nature, particularly as nature is perceived in opposition to culture and articulated through music, film, and sound as agents of fundamental, sometimes shocking transformation. The book considers the sound/vision world of modernity filtered through the lens of aesthetic modernism and rapid technological change, and the impact of both, experienced with the prescient sense that there could be no turning back. Richard Leppert is Regents Professor of Cultural Studies at the University of Minnesota. He is the author of many books, including The Sight of Sound: Music, Representation, and the History of the Body and Art and the Committed Eye; he is also the editor of Adorno’s Essays on Music and coeditor of Beyond the Soundtrack.